Houston Consulting Group, Inc. is has provided software and consulting services to refineries located throughout the world since 1997. The company believes it is the dominant refinery scheduling software provider in the market. 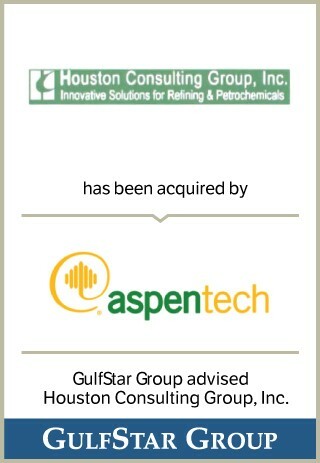 HCG has completed 29 installations over the last three years and has licensed its products at an additional 12 refineries. The company has sales offices in Houston, London and Bangkok and has 10 full-time employees.